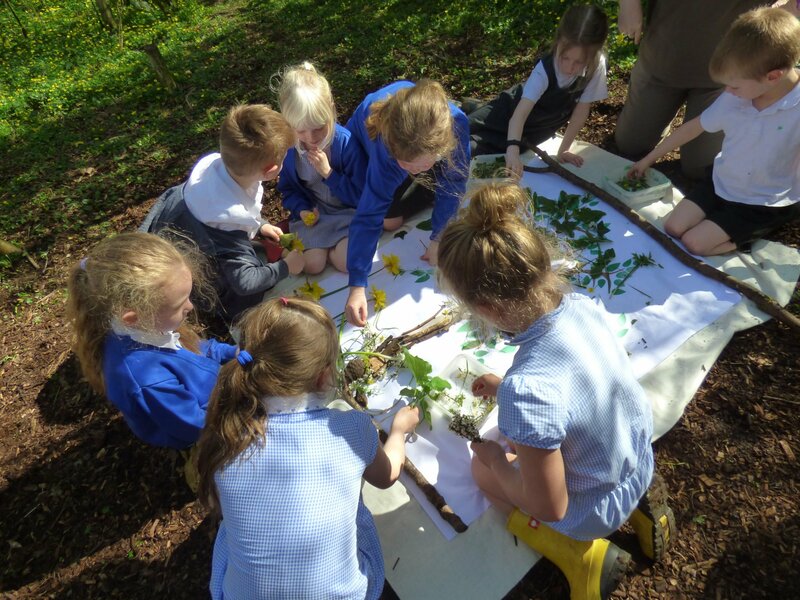 All pupils at St Mary’s benefit from using a diverse outdoor learning environment, to support their learning. 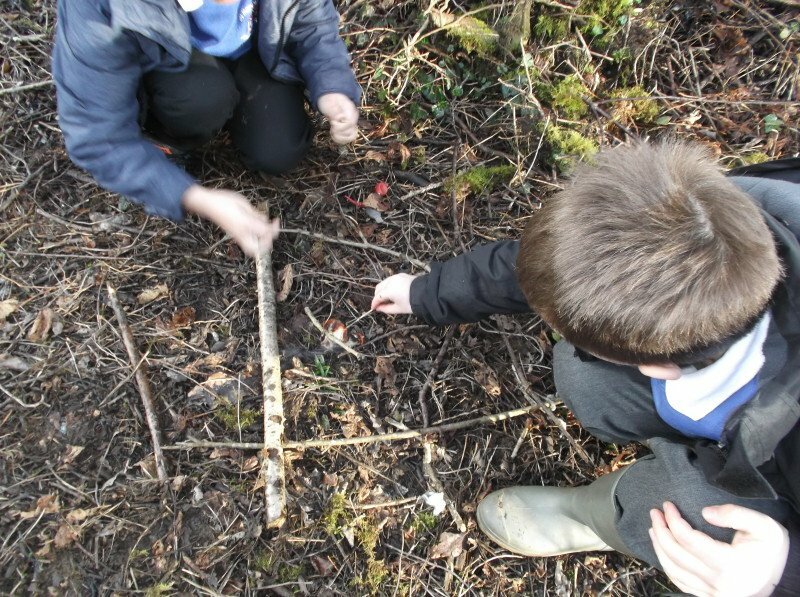 The school is fortunate to have a large field, woodland habitat walk and woodland area to use for a number of outdoor education activities throughout the year. 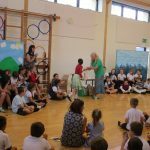 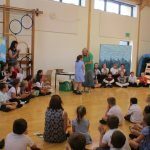 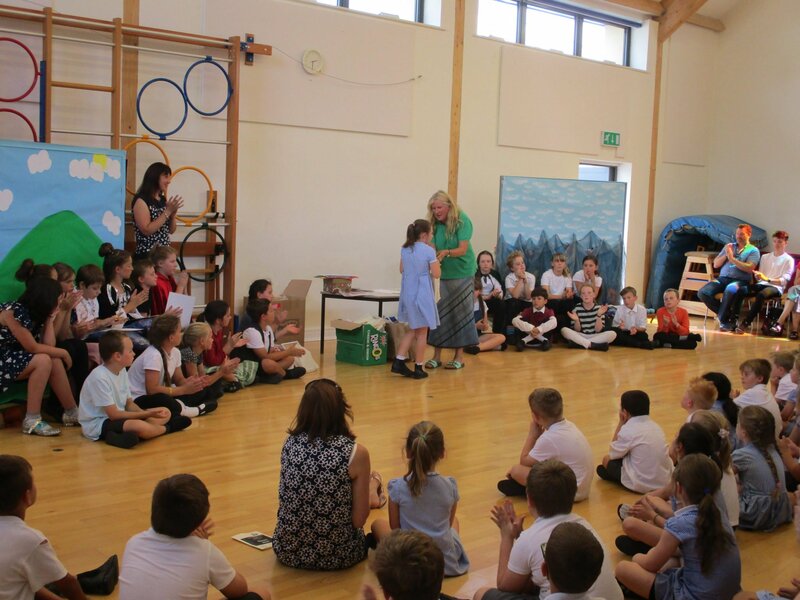 Key Stage Two also have the opportunity to achieve the John Muir Award each year. 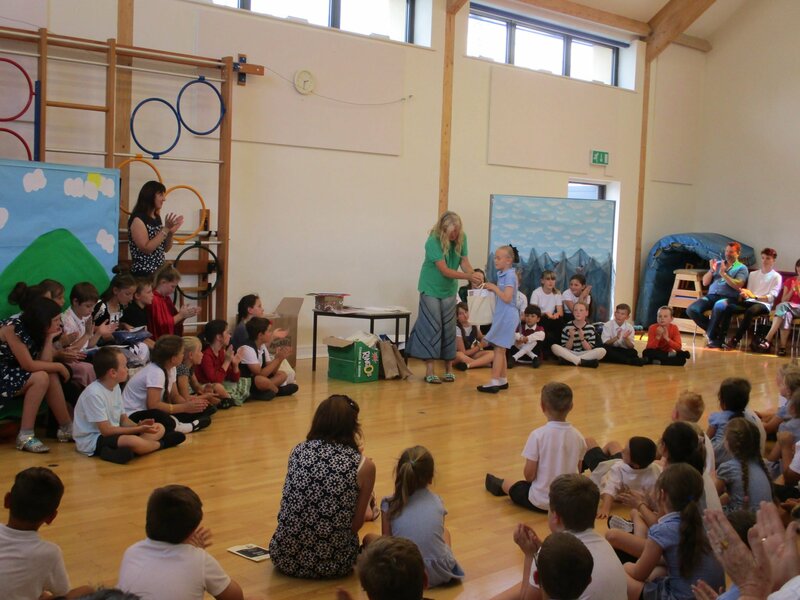 The School Councillors helped the gardeners to plant some new trees that were donated by the Woodland Trust. 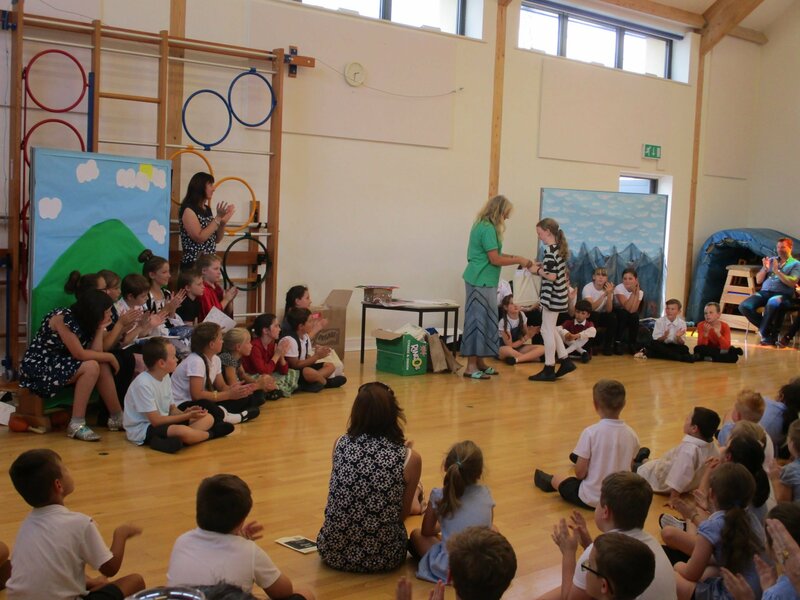 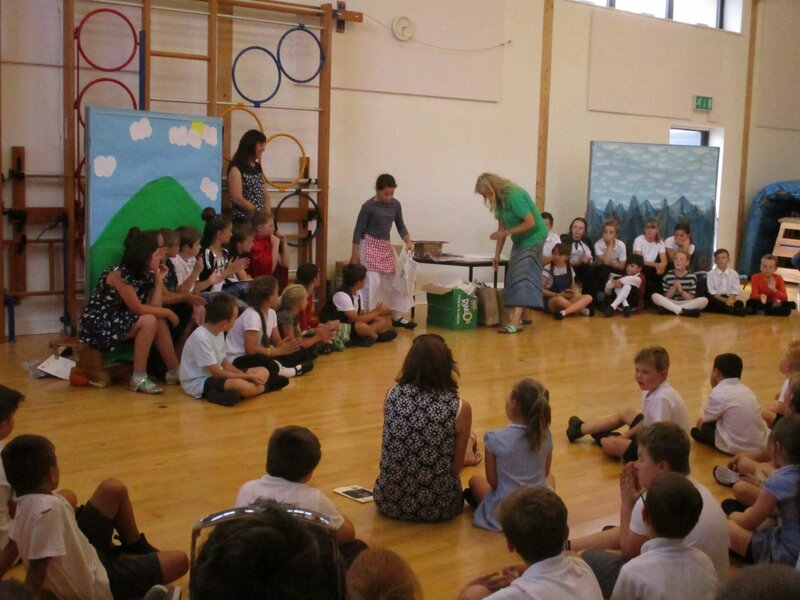 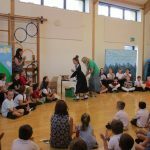 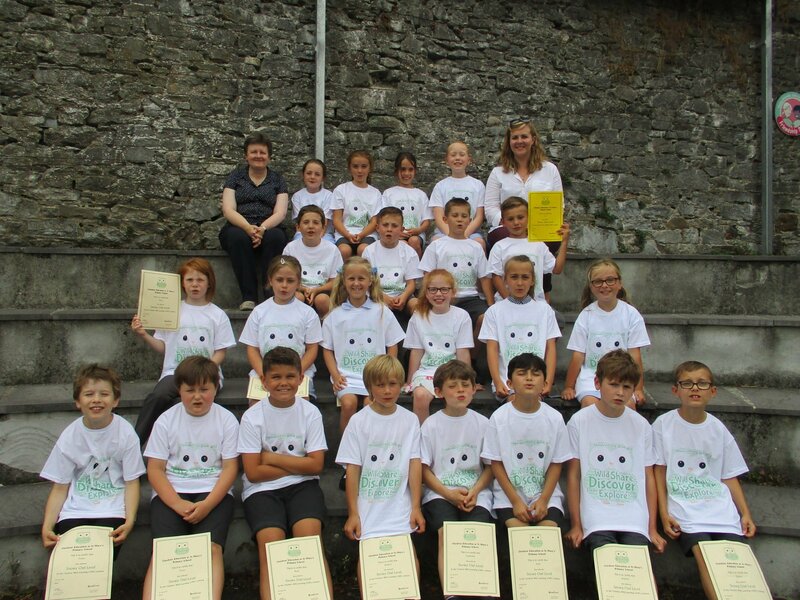 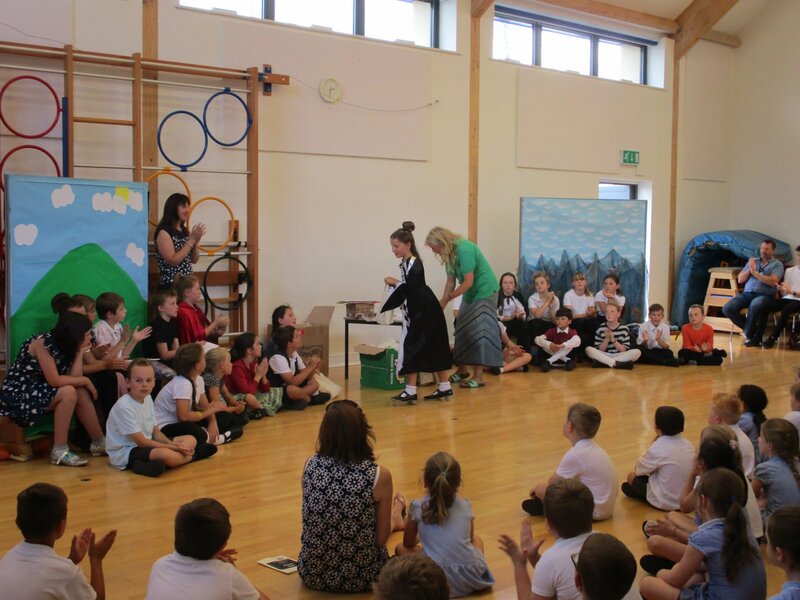 A number of pupils were presented with prizes, following the submission of artwork for their latest competition. 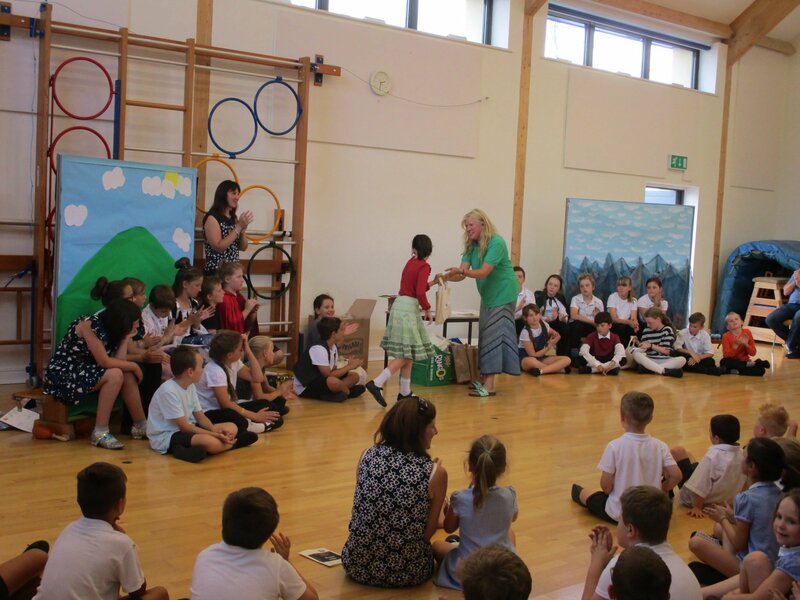 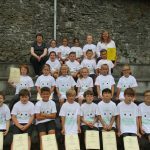 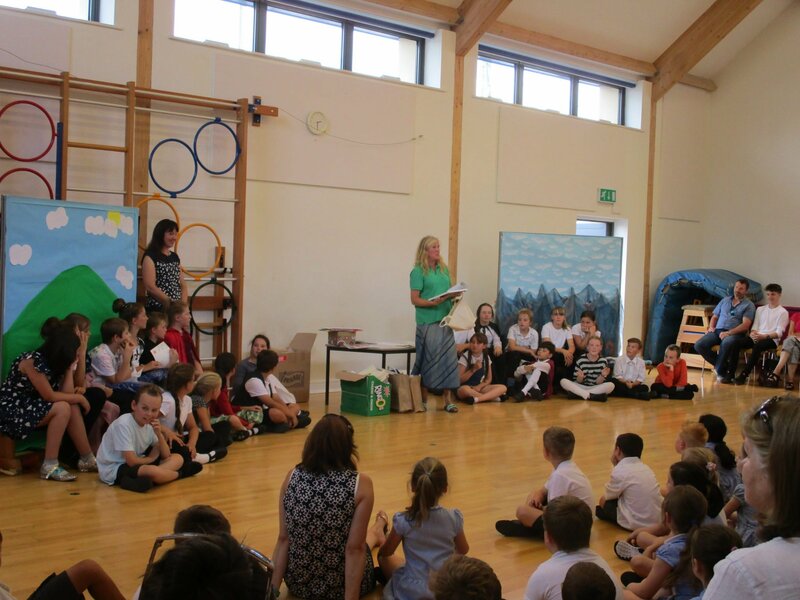 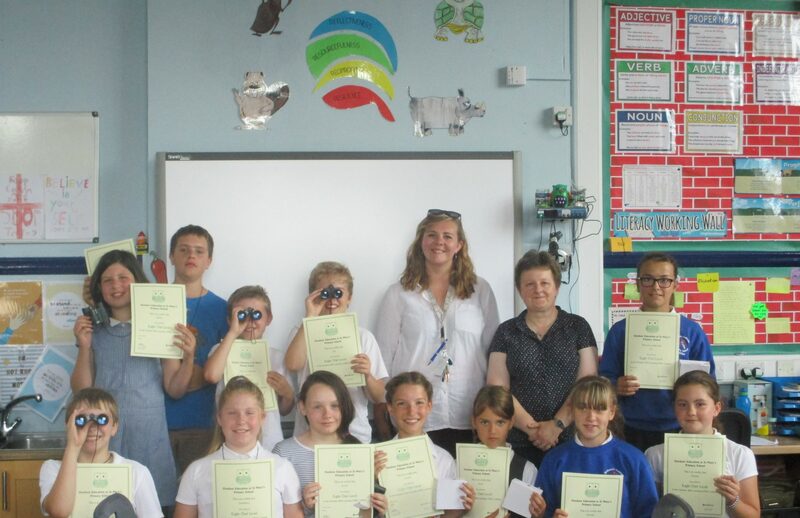 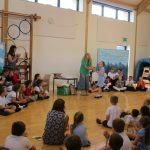 All of the children who entered from St Mary’s were also praised for the high standard of work received and in recognition of this, the school were given a special commendation and £50 for their hard work which we will spend on outdoor education next academic year. 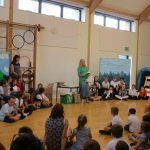 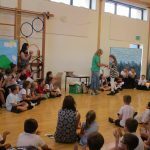 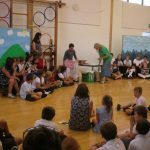 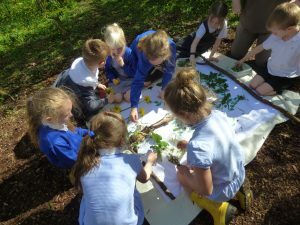 Pupils at St Mary’s have been working towards a new awards scheme this year designed specifically for Outdoor Education. 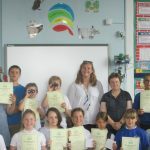 Buckfast Abbey Education Department kindly agreed to fund the awards, which were very well received by the pupils and will be a lasting reminder of all of their hard work this term. 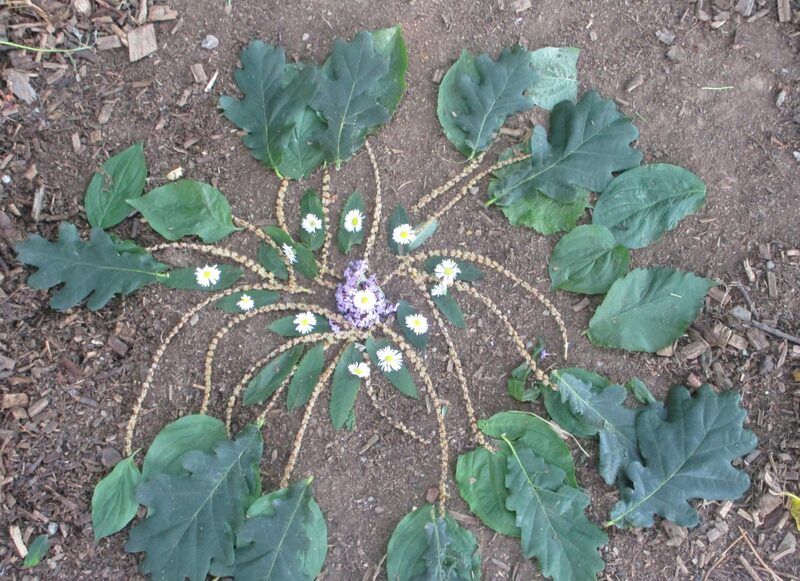 St Mary’s Outdoor Education Club created their own nature inspired artwork, inspired by the work of Andy Goldsworthy. 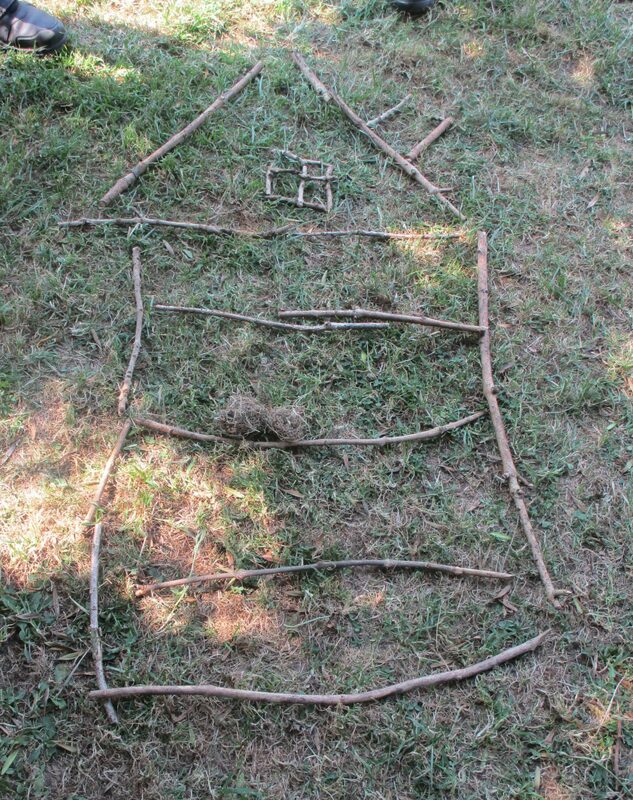 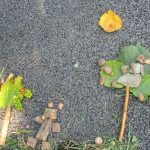 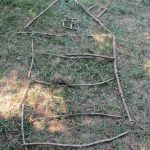 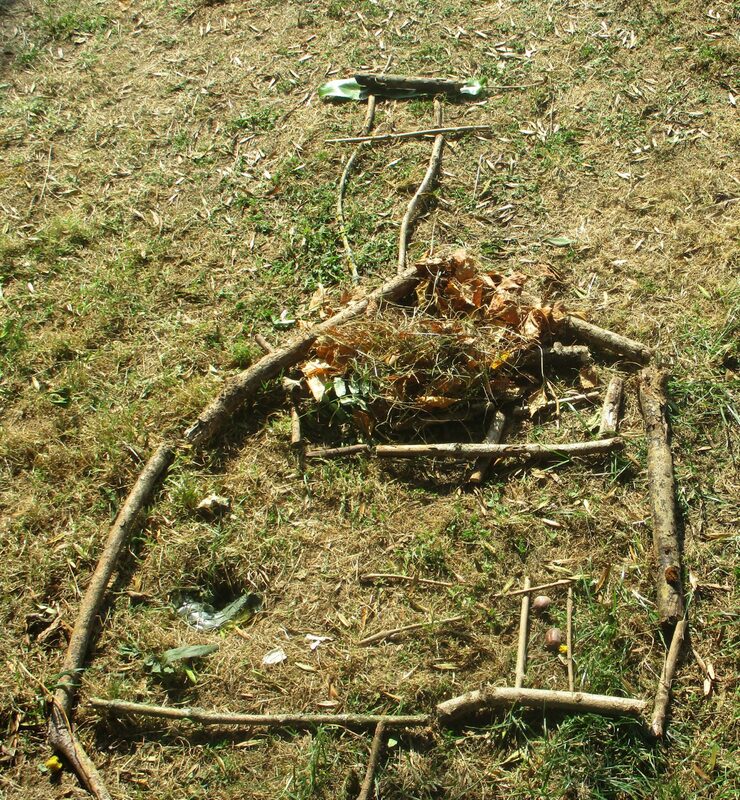 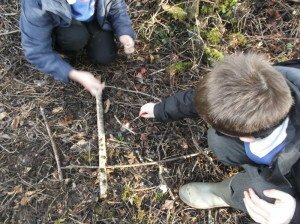 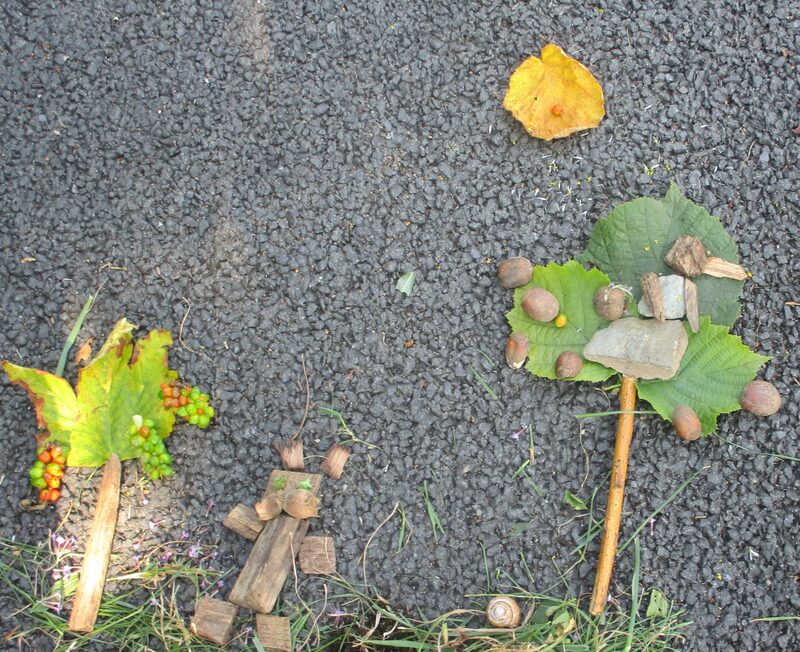 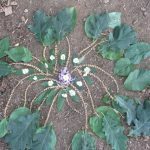 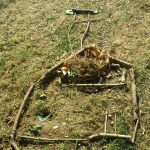 Pupils in Venford have been using the outdoor woodland area to collect various natural materials to create some collective artwork based around that of Andy Goldsworthy.